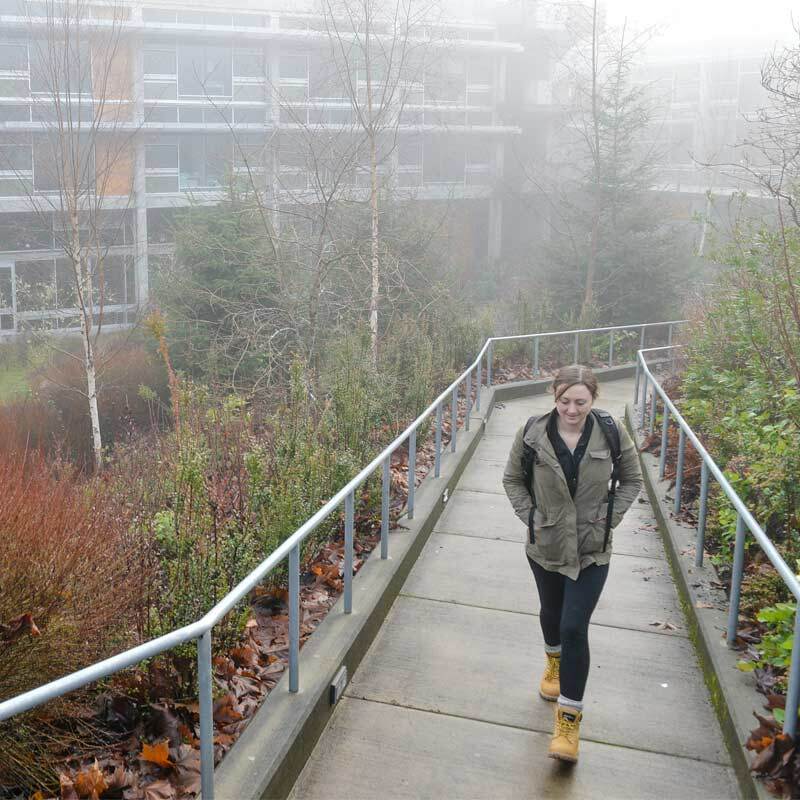 View tuition tables for per credit costs, as well as fees, for attending Evergreen. Note: There is a two-credit minimum enrollment requirement. $222.60 per credit; $194.00 per credits 19 – 20. Students are charged the same tuition rate for 10 – 18 undergraduate credits. The double line indicates the cutoff for a full-time course load. Note: There is a two-credit minimum enrollment requirement. $804.60 per credit; $750.00 per credits 19 – 20. Note: There is a two-credit minimum enrollment requirement. $334.60 per credit. Students are charged the same tuition rate for 10 – 16 graduate credits. Note: There is a two-credit minimum enrollment requirement. $774.20 per credit. Fee descriptions are are listed on the main tuition page.